You put a lot of effort into your workouts, always looking to perform better and reach your goals. Chances are you’ve given more thought to your pre-workout meal than your post-workout meal. 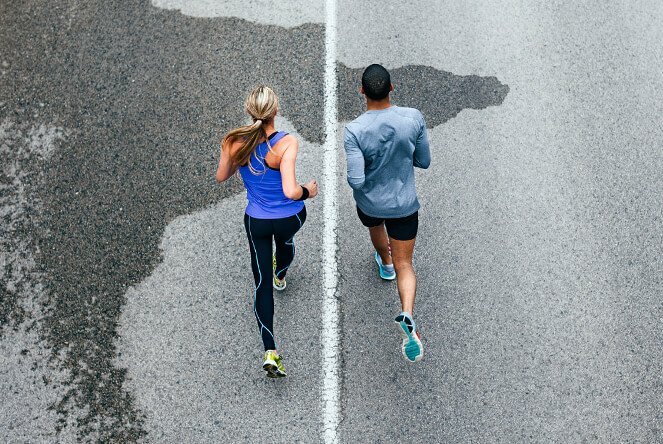 But consuming the right nutrients before you exercise is just as important as what you eat after. Eating and exercise go hand in hand. When and what you eat can be important to how you feel when you exercise, whether it’s a casual workout or training for a competition. You probably don’t need a justification to snack on a few chocolate chips or add them to an energy bar, but nonetheless, there actually are some health reasons to add them. 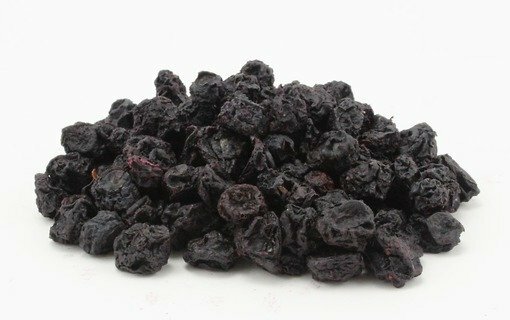 Dried blueberries are a tasty and antioxidant-rich alternative to raisins. Pre-workout: The easily digested carbohydrates in blueberries fuel muscles, plus a little fiber provides staying power. 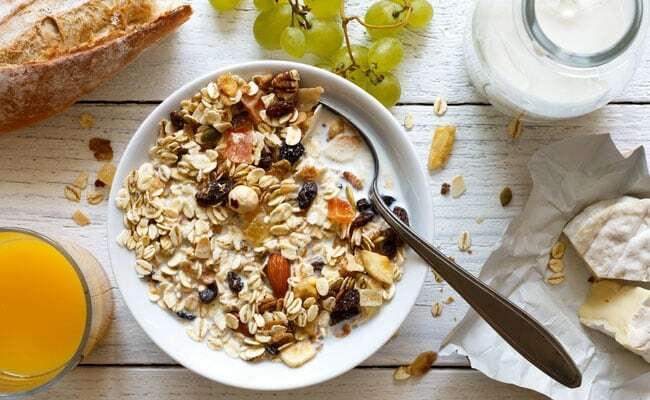 Oats are rich in carbohydrates, the fuel your muscles prefer. Pre-workout: Fiber-rich oats supply sustained energy. 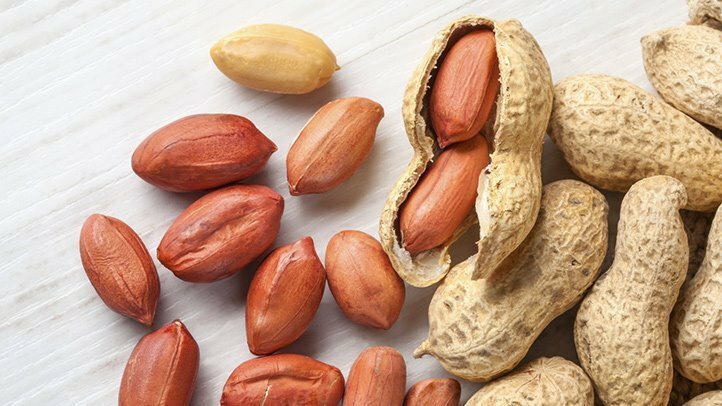 The most protein-rich nut of them all gives you quality protein, which is important for muscle building. 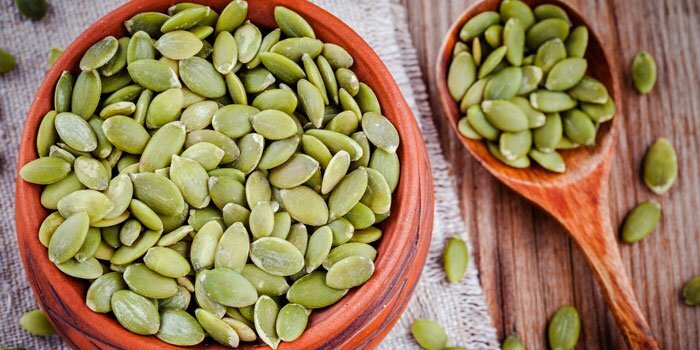 Pre-workout: A little protein staves off hunger without overtaxing digestion. Post-workout: Protein helps repair muscles and stokes your body’s muscle-building machinery—especially when consumed within a half hour after exercising.